Despite myths of a postracial world, racism is alive and well. 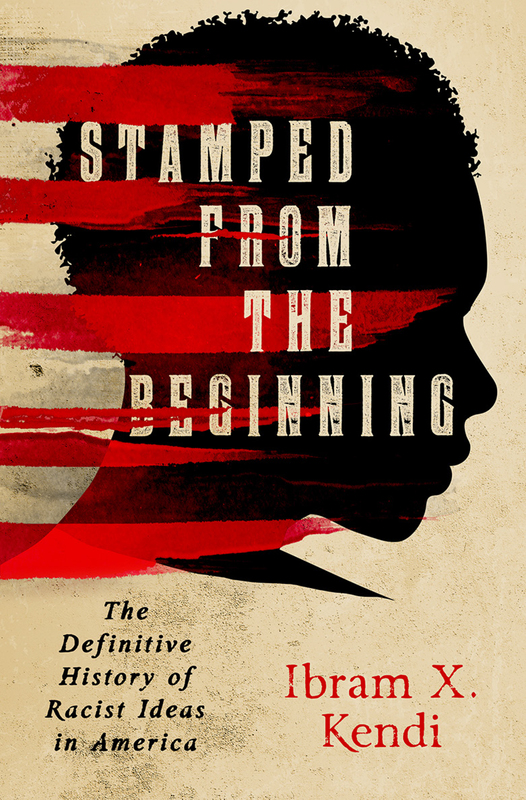 In Stamped from the Beginning: The Definitive History of Racist Ideas in America, an “engrossing and relentless intellectual history of prejudice in America” (Washington Post), the historian and 2016 National Book Award winner Ibram X. Kendi traces the arc of antiblack racist ideas from 15th-century Portugal to the founding of the United States, arguing that we must confront the history of racist ideas in order to grapple with racism’s insidious hold on America. 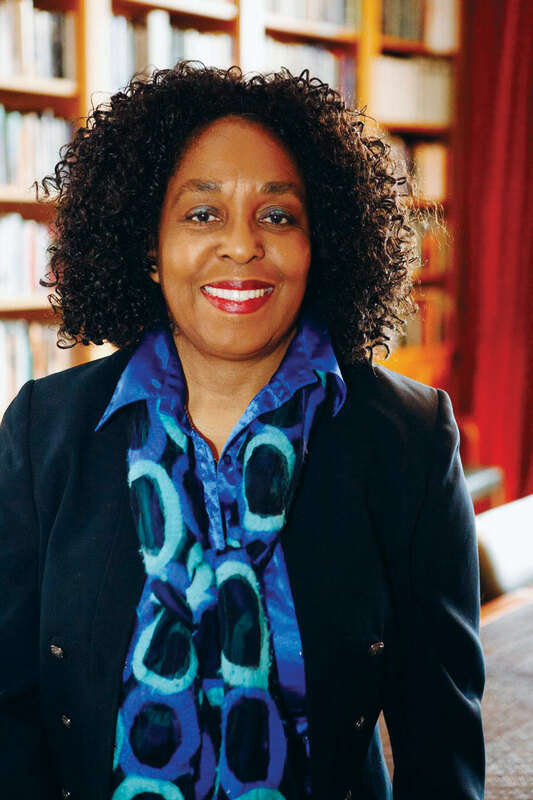 UCLA Professor of History Brenda Stevenson joins Kendi in conversation. A book signing with Professor Kendi follows the conversation. 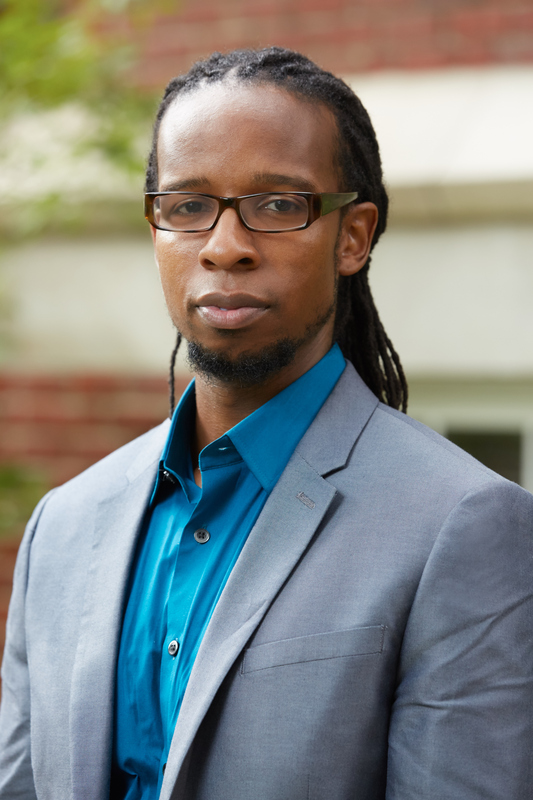 Ibram X. Kendi: "I wrote Stamped from the Beginning for the lives they said don’t matter. From Trayvon Martin to Sandra Bland, all those names, all those lost lives were on my mind as I wrote every word. In trying to understand why these lives don’t seem to matter, we talk a lot about ignorance and hate. But history tells us something else: that racist ideas were created to defend deeply entrenched and enticing discriminatory policies. And so I wrote Stamped for the generations of Americans who have been convinced by racist ideas into believing there is something wrong with Black people—and not with these policies and racial inequities. I wrote Stamped to give Americans the understanding of history they need to fight for an equitable America where we hold as an ideal that all racial groups are equal."